There are two sower parables....one is referred to as the Farmer and is more.about Seed and the Kingdom field. The most well known could.better be known as the Parable of the soil. 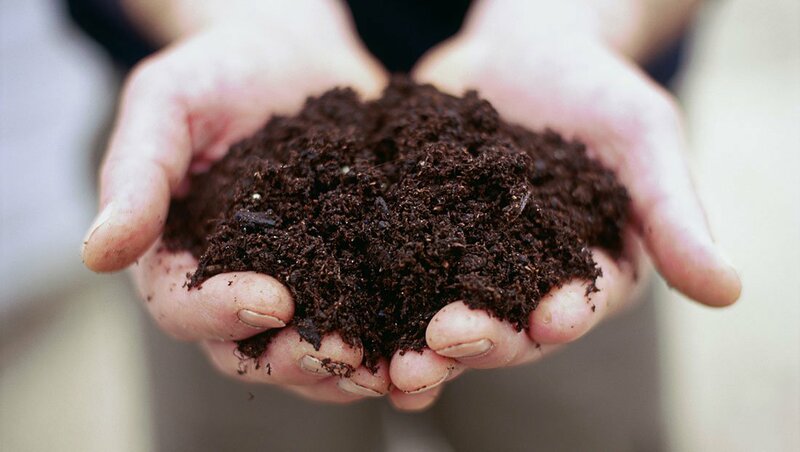 There are two main parts to grasping the soil parable. One is.....soil is not a given, especially in a Rothschild culture. If you set out to raise people in the leftbrain, as house of.Rothschild have, there is no soil. Just programmed thoughts. This is an over simplification because there is depth in comparison. So a person who has read much can overlay the many blueprints or "meshes" or paradigms from all the authors and have quite a depth. When Rothschild wants to.destroy a culture then he orders Tavistock Institute to train despots who completely rid the culture of the intellectual layer. They pose the most threat to a Stalin,Mao, Pol Pot dictatorship. A stony culture is either a culture that isn't socialised as M Scott Peck and David Tomlinson would.say. Thuggish. Brutish. Which is.created by wrecking family units.so there is very little fatherhood going on. This is the ideal psychological profiling for.Rothschild secret services, and outsourced policing and army services,.and prison warders. But a stony culture also represents a socialised one like our own in Britain which.is very low.on EQ, very low on worship and belief.in anything beyond the material, but trains people to.conform to a certain spectrum.of necessary rules. There is a huge emptiness.of.soul, quite often a dearth of and distaste for the arts and the. Creative forces ,and a nightmare to preach in. The one thing you have going for you is the hunger and thirst of the human heart. What you don't have going for you is hardly any machinery to understand anything that the gospel is trying to.communicate about spirit. So you actually literally.feel the Seed come out of your heart and.fall.on the leftbrain frontal cortex of.somebody's.stony soil and you know all it will take is something else to.ride.over it and push it under, or.some.Bird.of the air.or.demon to pluck it out and uproot it......so it goes no.further.and is lost in our hamster wheel trained Rothschild.culture. You get soil depth by working with the heart. Worship. The arts. Meditation.Contemplation. Cultures that work a lot in the natural world, like.farmers and.foresters. Peoples that live in the shadows of mountains,lakes and forests. People that engage in exercise,culture,social interaction. If through the use.of social control,pricing and taxes you can deprive a people of these humanizing.forces, you can almost reduce their.soil content to.zero, so like Communist countries experimented, people work, get too tired to.do.much outside.work, then sleep and begin the workcycle again. Post Christendom Brian? Nope. Post Meetingdom.